This is the approach of Magnus Carlsen; although he knows everything there is to know about opening theory, we often see him play just a “normal”, not even principal opening and show his best skills later on when the position does not forgive imprecisions. 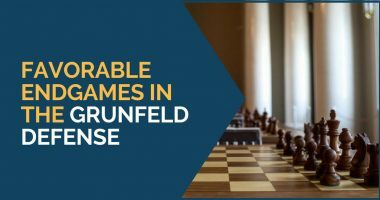 Kramnik also has the same style; he is a terrific all-around player but especially strong in squeezing small advantages in the final phase of the game. 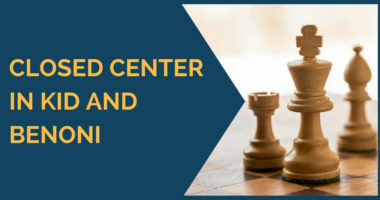 You cannot become a strong player without knowing endgames. In order to do this, you can go through the classics. The best endgame play is still found there in the games of Capablanca, Rubinstein, Fischer, Karpov and so on. 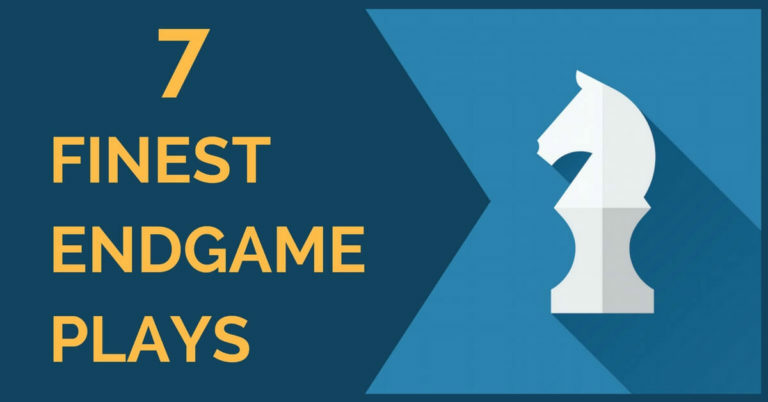 By studying their games you will improve your technique and your evaluation of certain positions which will definitely give a boost to your game. 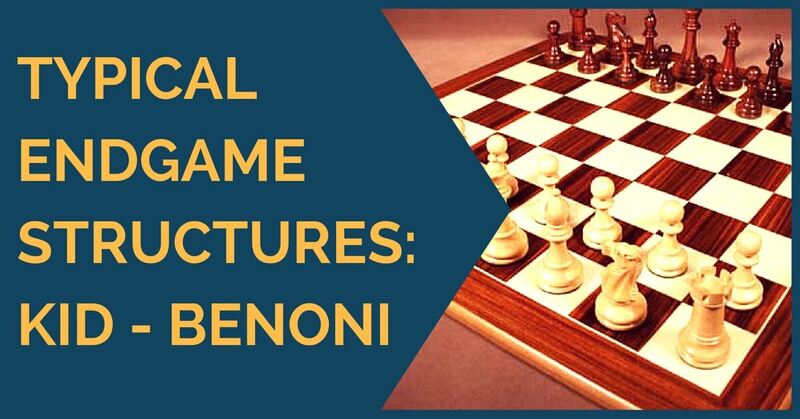 In this article, we will go through some middlegames/endgames with the typical pawn structure that arises from the King’s Indian/Benoni. You will recognize it immediately. In the positions, we will examine there is one side who has a slight space advantage plus 3 minor pieces. It is difficult to formulate a definitive evaluation of such positions and we can’t guarantee they are “technical wins”, but we want to show what kind of problems the side with less space can experience and also the way to go for the side who is playing for a win. 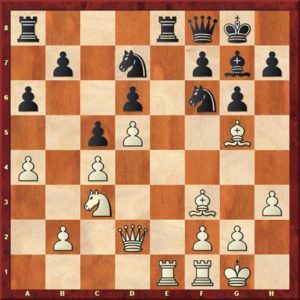 We take this position that arose in the game Averbakh – Boleslavsky (1953) to show an interesting idea. First, have a look at the position. It is black’s move; what would you play? The position is equal but it has to be played. Boleslavsky continued with 44…a5? a mistake that was refuted by white in great style. 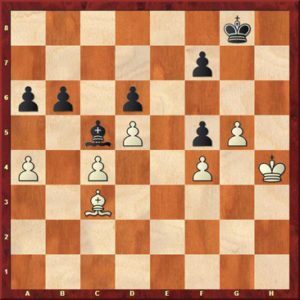 The next diagram is from the game Polugaevsky – Ulhmann played in Amsterdam 1970. We have decided to start here when all the pieces are still on the board because it’s interesting how white regroups his pieces. It is unavoidable to exchange all the heavy pieces along the open E-file. However, it seems that for black it would be more convenient to trade minor pieces due to his lack of space. This, of course, cannot be easily achieved. White will have to expand and gain more space, as well as start active actions on both sides of the board. In the next example we see Ulhmann again as a protagonist, but this time he is playing with white against another giant of our chess history: Svetozar Gligoric. It is interesting to see that Gligoric believed that this endgame was slightly inferior but playable for black; in fact, he played it once more against Ulhmann a year after this defeat. The result was the same, although black was closer to hold that time. Back to the position above, white has the usual space advantage, the rooks have already been swapped so now it is time to maneuver and outplay his opponent. It must be said that here too black had equal chances, but the margin for error is so small that one slight imprecision is enough. In general, it seems like white has a pleasant advantage in this endgame, although black can probably hold with perfect play. The maneuver with Bd1-c2 and Ne2, followed by g4 and f4 later seems like the most promising plan for white. All this, together with the fixing move a4-a5, have the idea of keeping the option of playing on the queenside with the b2-b4 rupture. We hope you have enjoyed reading this article and learned something new about such positions. Thank you for reading and feel free to share your thoughts with us!